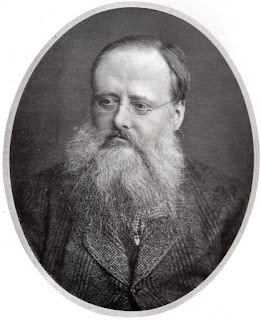 EPOCH ONE in the life of Wilkie Collins, as described by Andrew Lycett in his eminently readable biography Wilkie Collins: A Life of Sensation, comprises his birth to the meeting of Charles Dickens. 1) His dad was a painter who made some serious CASH MONEY. 2) His dad was also super into God, who Wilkie, in the grand tradition of children, was therefore NOT into. 4) Wilkie told Dickens a story later in life about how when his family lived in Italy, he banged a married lady when he was like 13. 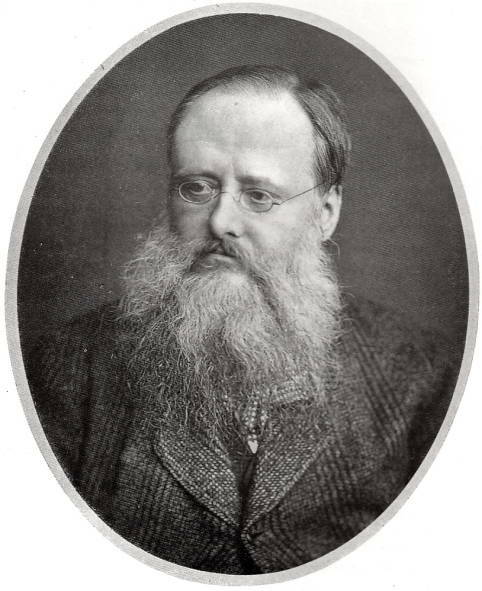 While normally I wouldn't believe this sort of story, with Wilkie Collins, it seems like it maybe happened. 5) Wilkie's friends called acclaimed artist Sir Joshua Reynolds "Sir Sloshua for his slapdash brushwork." Young Wilkie took note and would later write sympathetically about women with anxiety disorders. His novels would reflect how, as the century progressed, neuroses became more openly discussed and studied. He would try to recreate in his narrative style the experience of nervous agitation, with its highs and lows, its terrors and searing emotions. Essentially, he had early exposure to art, travel, and the company of those in the arts. 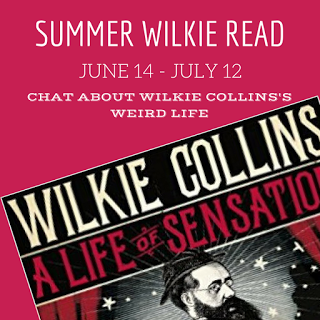 His father didn't want him to become a full-time novelist, so he had to wait until William Collins died to charge full-tilt towards that profession, but he got it done because he was Wilkie Collins and he was gonna write. LINK UP BELOW. If you want to join in for Epochs 2 & 3 for next Wednesday, feel free to get the book and post your link! Even though it was said that he lied beautifully, I totally believe he slept with a Roman lady. Sir Sloshua. Zing, old-timey guys. I think I must have missed the part about Sir Sloshua, because I would NOT have forgotten that! The more I hear about his life and the more I read of his work, the more I'm convinced he's just BETTER than Dickens in pretty much every possible way!